11 Biggest Gigs & Tours Of 2015 Revealed! #EverybodyScream! 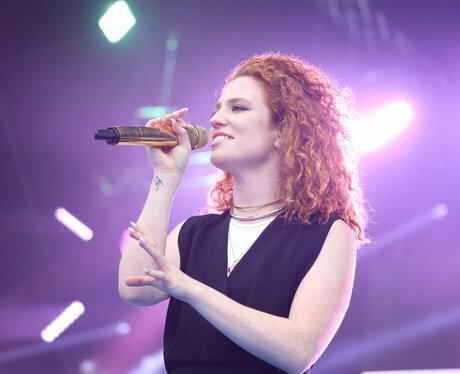 Jess Glynne, Ed Sheeran, Clean Bandit and Rudimental, need we say more? See the full gallery: 11 Biggest Gigs & Tours Of 2015 Revealed! #EverybodyScream!